Amigunuris and I have move from Barcelona to Palma de Mallorca. 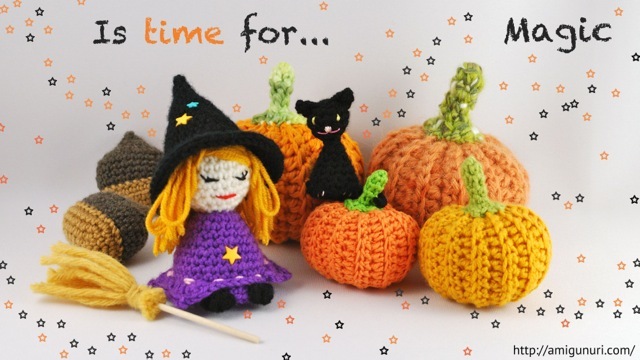 And I’m knitting Halloween with a especial magic… Choose your characters. If you want an amigunuri, please contact me.